As an eager promoter of IT excellence, Pentalog encourages the practice of IT knowledge sharing and continuous learning. Our resourceful Pentaguys are thirsty for knowledge and are always asking questions while at the same time being eager to share their knowledge with others. 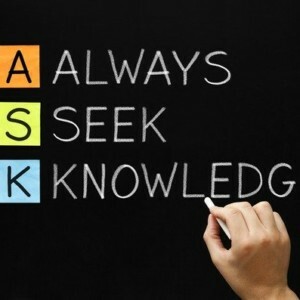 For all topics, knowledge sharing is one of the keys of the learning process. Hearing about a topic of interest, approaching it, discussing it with other colleagues and specialists in the field, and finally preaching about it is a great way to learn about and develop a topic of interest. 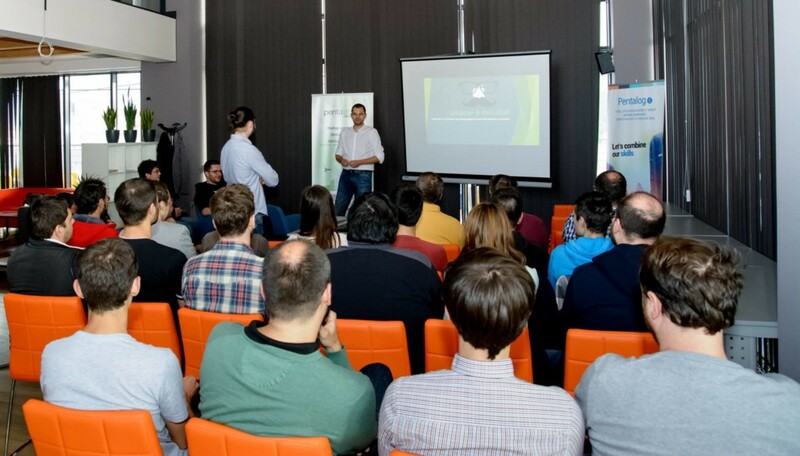 One of our core knowledge sharing traditions is the PentaBAR event, a regularly scheduled afterwork meetup organized by the Pentalog Brasov delivery center since May 2016. The main idea behind the PentaBAR is to start a discussion focused on a recent innovation or QA / DevOps topic during an informal gathering, where everybody from the IT community is welcome to interact in a warm and relaxed atmosphere. The free food and beer is pretty cool too. 1. How did you hear about the PentaBAR? I heard about the PentaBAR from Dan Avram, the organizer and manager of the Pentalog Brasov delivery center, who invited me to this event a long time ago. I followed Dan’s LinkedIn posts on the topic and finally decided to accept his invitation. I first attended Vasile’s presentation on identifying the early signs of a Scrum Team fiasco that I found to be very interesting. The information presented was backed by many practical examples from the speaker’s own experience in real-life projects. There was also a Q&A session and the entire event enjoyed a very relaxed atmosphere. 3. With what state of mind did you leave your first PentaBAR event? 4. What determined you to join our team? Had you heard about Pentalog before attending the event? I had definitely heard about Pentalog before and I was flirting with the idea of joining your team. PentaBAR was the perfect excuse to get here and see how things worked from the inside. Also, during the discussions on agility, I had the opportunity to learn more about Pentalog through the questions I asked. This is how I learned about (some of) the team roles, project organization, the challenges and obstacles they were confronted with. 5. As an external participant and now a team member, what do you think that the PentaBAR events have done for the Brasov IT community and Pentalog’s delivery center teams? I personally consider that the PentaBAR events are great for the IT community in Brasov, mainly thanks to the proposed discussion topics. There is a topic for every taste and I was pleasantly surprised to meet friends or former colleagues working for other companies in Brasov at these events. My office is also near the place where the events are held and I can say that I’ve seen people interested and often actively involved in the debates. In fact, debates are sometimes so intense that participants stay late into the night, which would not happen if the events weren’t interesting and captivating. 6. What would you say to those interested in attending PentaBAR events? PentaBAR is such a rewarding event that our colleagues in Cluj started organizing PentaBar events as well. They already had their 2nd event which was focused on stackoverflow.com. Don’t miss our next PentaBAR #18 edition // Apache Sling & Oak – Accessing the Next Generation JSR on April 20! Our special guest will be Miklós Csere, Software Engineer and Barcelona JUG Member.